 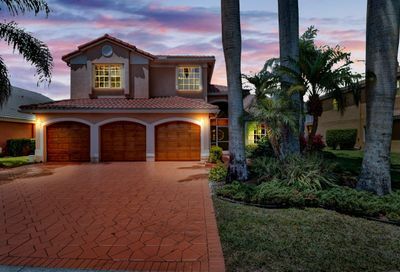 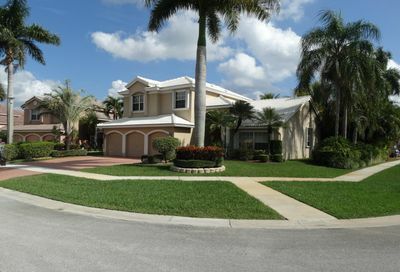 Boca Isles is a guard gated community located in west Boca Raton, Florida. 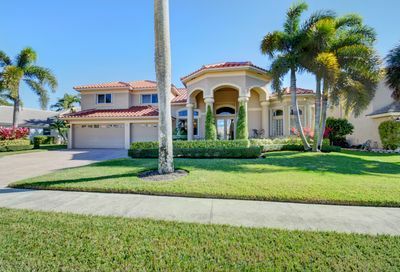 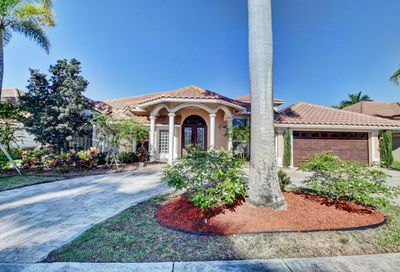 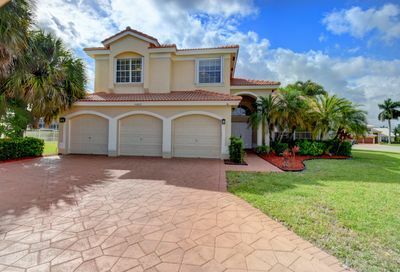 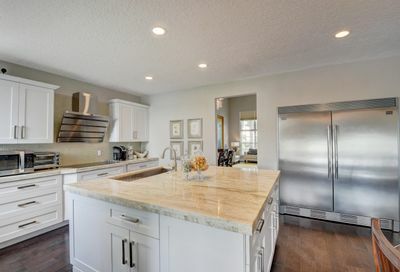 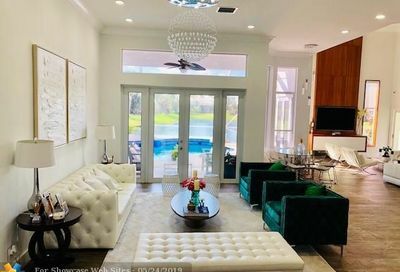 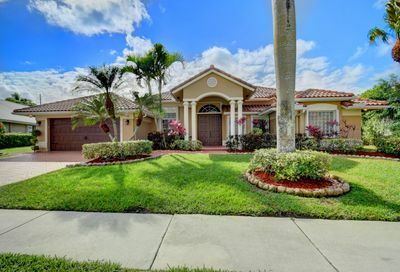 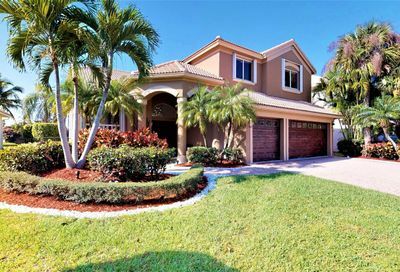 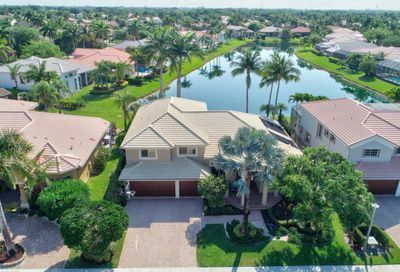 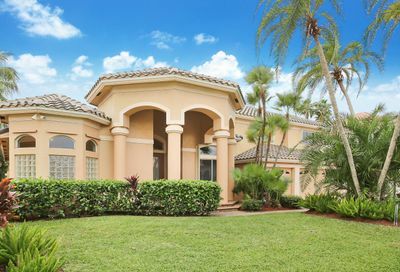 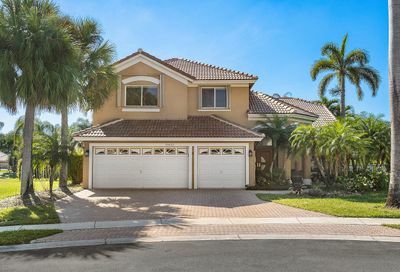 The community is separated into 2 neighborhoods, Boca Isles North and Boca Isles South and features single family homes with 3-6 bedrooms and most homes have private pools. 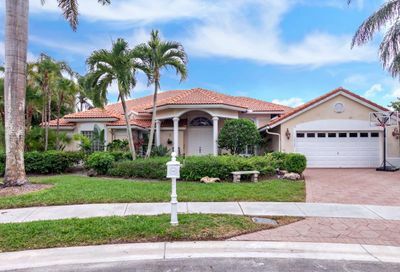 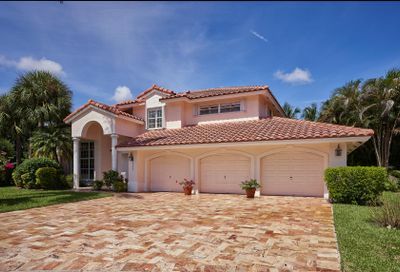 Boca Isles amenities include a clubhouse, community pool, fitness center, and tennis courts.